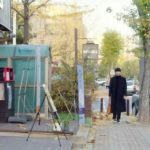 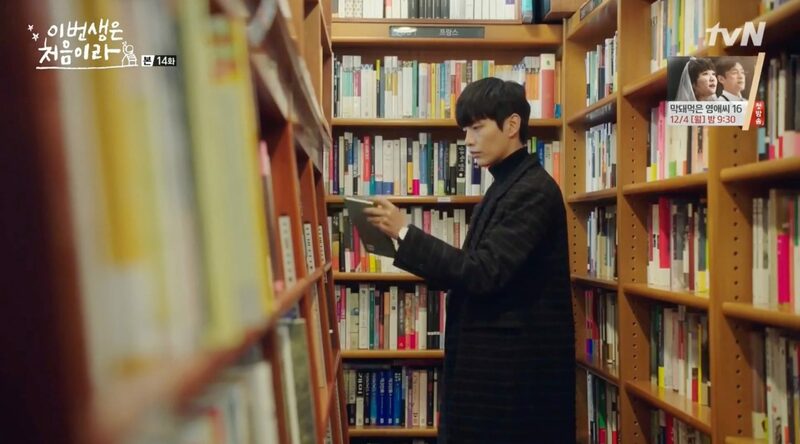 Nam Se-Hee (Lee Min-Ki) buys There’s nothing wrong with changing things [‘운다고 달라지는 일은 아무것도 없겠지만’] by Park Joon [박준] here in episode 14 of Because This Is My First Life/This Life Is Our First (이번 생은 처음이라) (tvN, 2017). 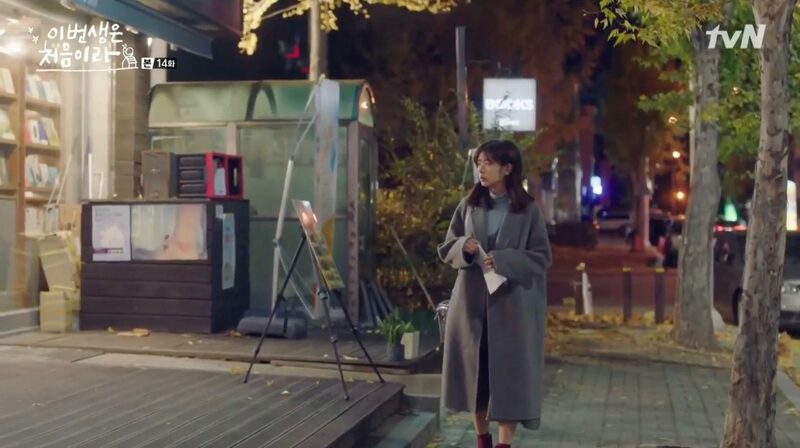 Yoon Ji-Ho (Jung So-Min) comes by a little later and is looking for the same book but the salesperson tells her that the last one was just sold. 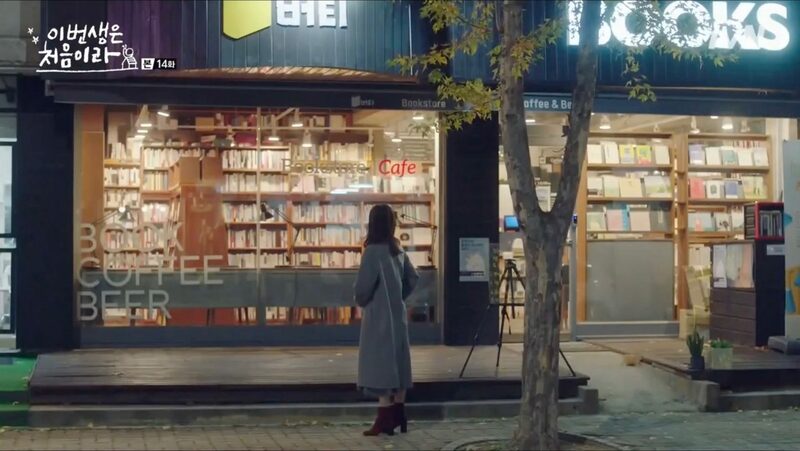 Mr. Vertigo Books [미스터버티고] is a bookstore and café located in Goyang’s neighborhood Baekseok [Baekseok-dong/백석동] in the Ilsandong District [Ilsandong-gu/일산동구]; not very far away from NHIC Ilsan Hospital [국민건강보험 일산병원]. 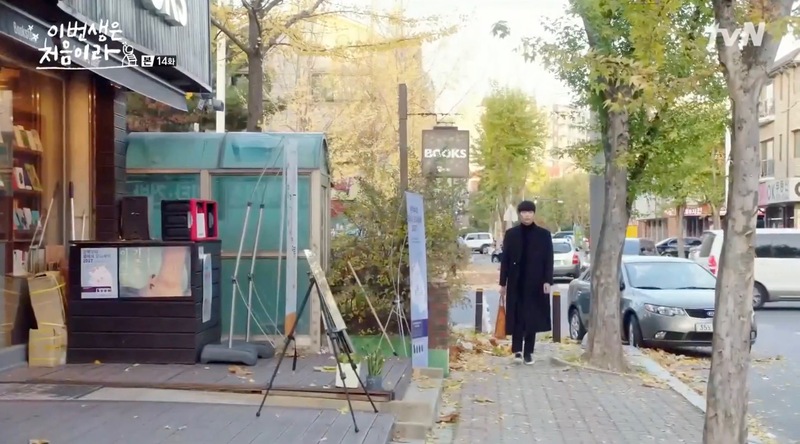 Walk straight until Gangsong-ro, make a left turn and make another another left turn at the first crossroad. 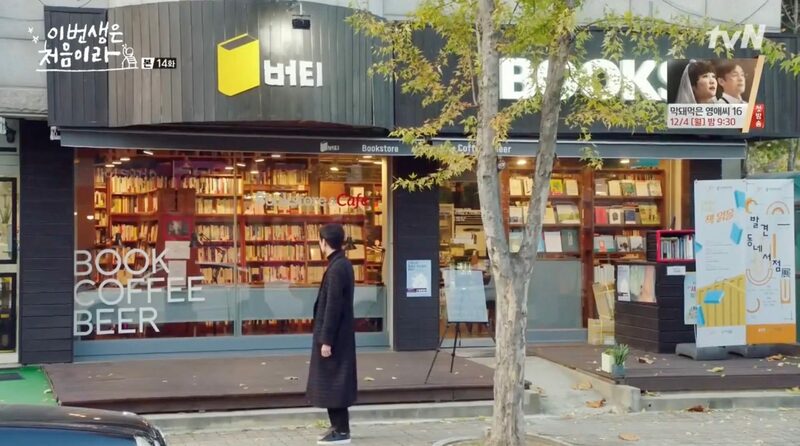 Someday, I can afford to go to Korea and visit this bookstore.